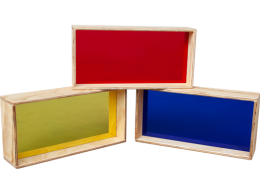 Project blocks are perfect for igniting a child’s imagination and encouraging creative play. 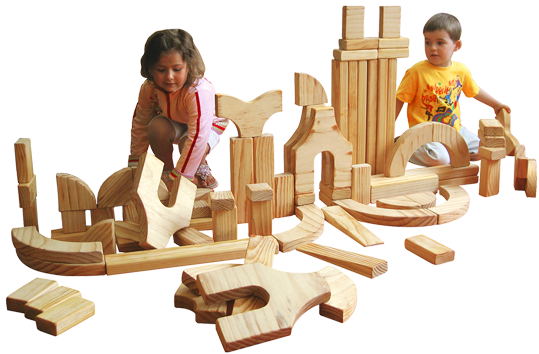 Watch as children work together to create amazing structures, improving their team work, problem solving and upper body strength.These blocks promote a variety of cognitive and physical skills. 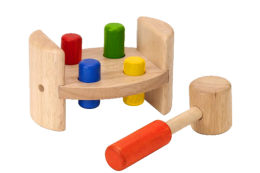 They encourage problem solving and logical thinking to solve issues such as balancing blocks, where the next piece goes and how to make the structure that they want to build. Social, communication and language skills are all improved through playing with this resources. Children learn perseverance as they build their constructions. Play is vital for early childhood education, supporting the learning process. 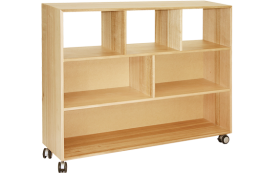 Australian made in first grade plantation pine. All blocks are sanded smooth with rounded edges. 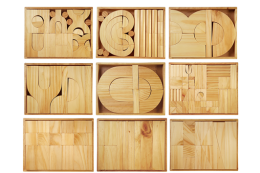 Set comprises of 390 Pieces. Also available in a set of 195 pieces.